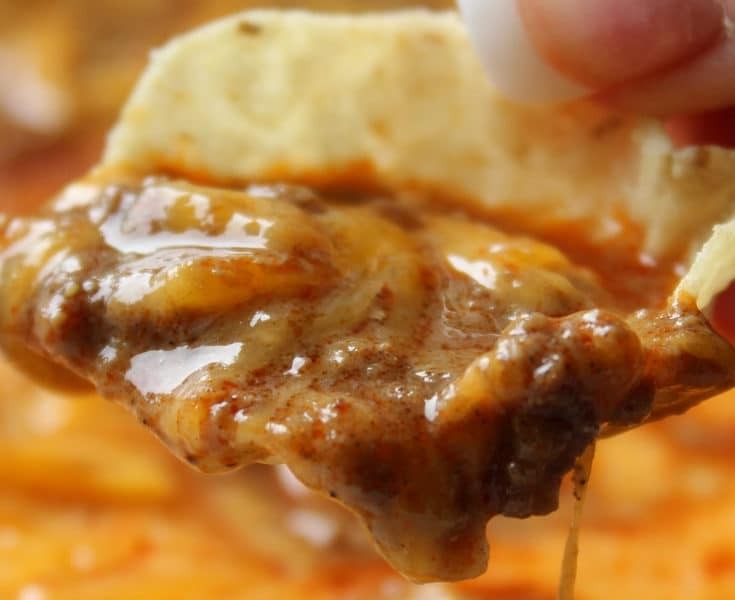 Love taco soup? 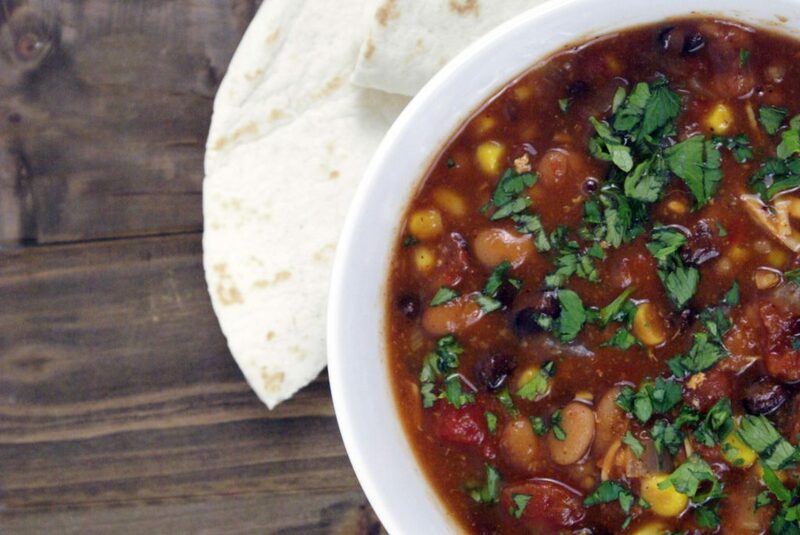 You are going to love this slow cooker chicken taco soup. It takes all the delicious flavors of chicken tacos and creates a flavorful soup recipe. 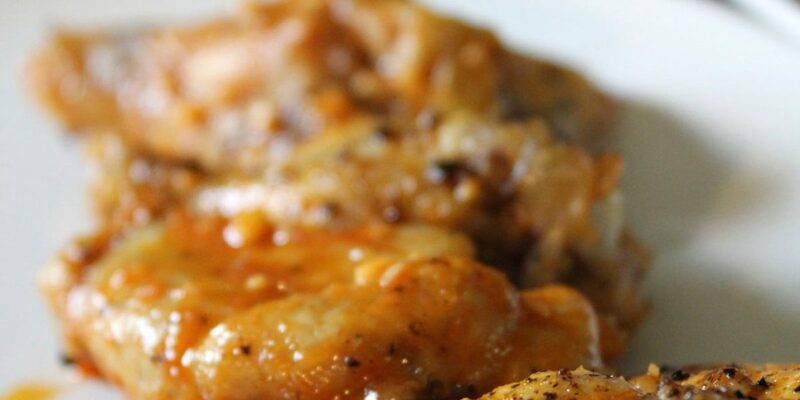 It all comes together with minimal effort when using the slow cooker. When making dinner, sometimes, you just need more time. Maybe you know you will be rushed all day or know that the time you have to cook is going to be short. In those cases, the slow cooker is a life saver. 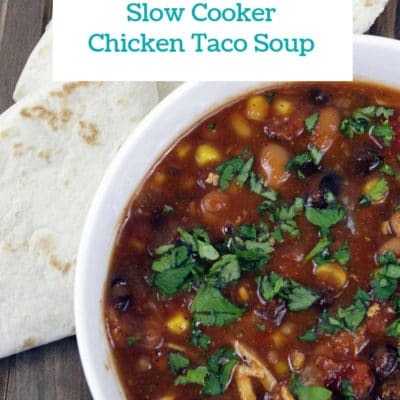 With this slow cooker chicken taco soup recipe, everything gets added to the slow cooker in the morning and dinner is ready simply. How do you slow cook chicken tacos? 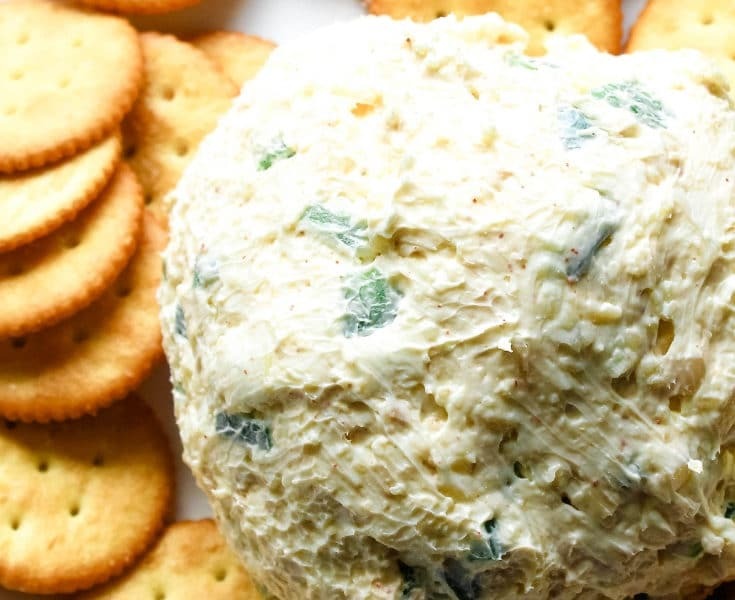 Cooking anything in the slow cooker makes life easier. 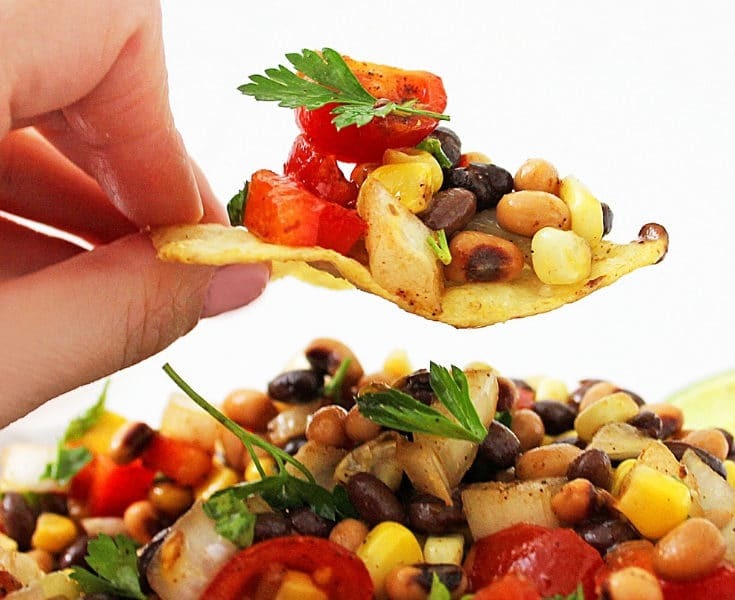 While your chicken tacos are cooking in the slow cooker, you can prepare side dishes and things to serve with your slow-cooked chicken tacos. 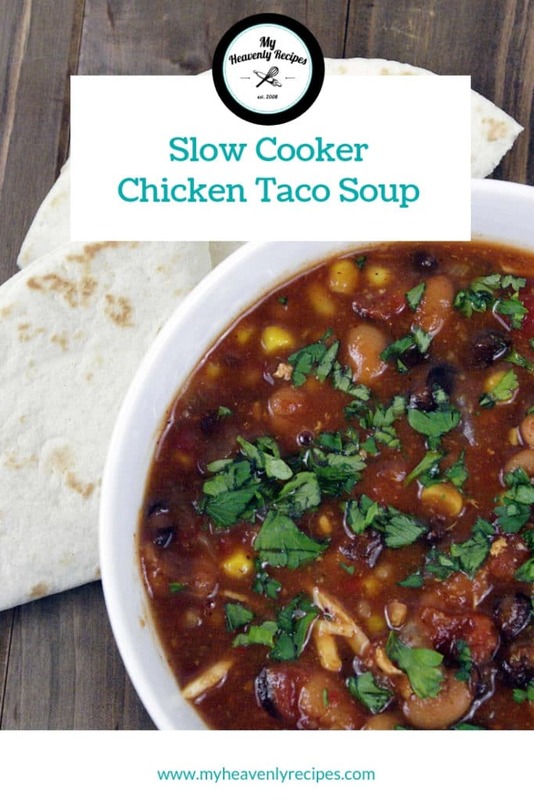 Slow cooker chicken taco soup is prepared much the same way as Crack Chicken crockpot tacos because everything is added straight to the slow cooker and then it cooks while you are free to do other things. How do you make taco soup on the stove? 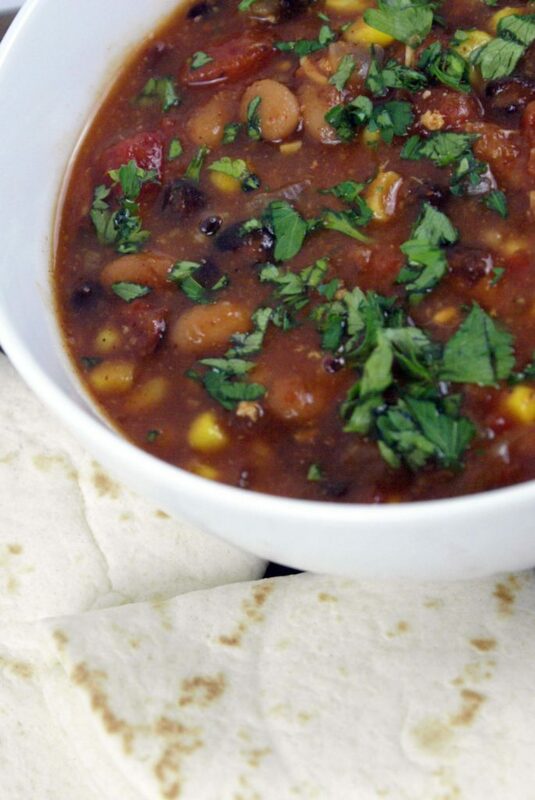 It is easy to make this slow cooker chicken taco soup on the stove as well. Making taco soup on the stovetop means that dinner is ready faster but it also requires more hand on cooking time. 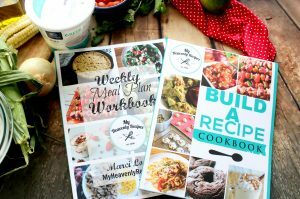 If you want to make taco soup on the stove top, use the basics of making this low carb taco soup recipe. How do you make chicken fajita soup? When making chicken fajita soup, you make it much the same way as making this chicken taco soup. Simply change the seasoning from taco seasoning to fajita seasoning. Add some peppers and this will taste just like chicken fajitas. If you prefer to have a straight chicken fajita soup, eliminate the beans. How do you make tortilla soup? Another soup that is similar to this slow cooker chicken taco soup is tortilla soup. Since both soups share a lot of the same flavors, it is easy to use this recipe as a starting point for chicken tortilla soup. Make it Hot – You can easily change the amount of heat this recipe has. It is easy to add more or less depending on how spicy the taco seasoning is. All of your ingredients need to be layered in this order: tomato sauce, diced tomatoes, onions, taco seasoning, garlic powder, sea salt, pepper, pinto beans, black beans, corn, broth, and then chicken tenderloins. Once the ingredients are added, cook on low for 6 1/2 to 7 hours or high for 3 1/2 – 4 hours. Once done, stir well, The chicken tenderloins will be super tender and will break apart in the stirring process. When the soup is in the bowl, garnish with fresh parsley. Looking for the best chicken taco soup recipe? You will love this easy to make slow cooker chicken taco soup recipe that is packed with flavor. Cook on low for 6 1/2 to 7 hours or high for 3 1/2 - 4 hours. Once done, stir well, The chicken tenderloins will be super tender and will break apart in the stirring process.